Converting those leads into customers? Providing consistent, helpful content that your customers care about? Engaging them in conversations and building long-term relationships? 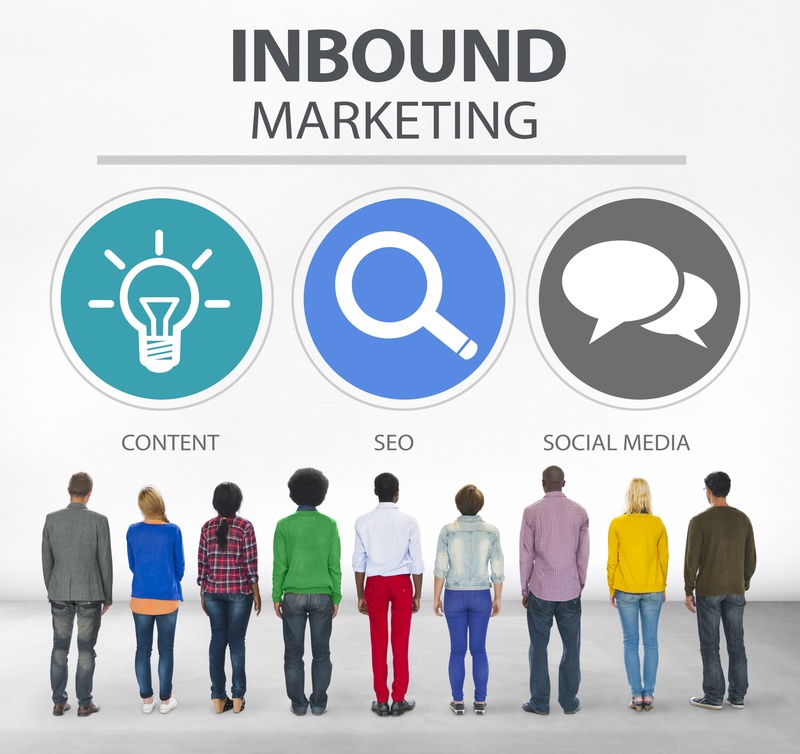 Inbound marketing can help you do all of these things and more. Following best practices can help ensure your campaigns are as effective as possible. adWhite offers free assessments with an inbound marketing specialist to see how your business compares to others in your industry, and what steps you can take to increase your efficiency and results. adWhite is not a one-size or one-solution-fits-all marketing company. We tailor our programs and service offerings to your business needs. Our goal is to help you grow your business. We accomplish this through strategic inbound marketing programs, sales enablement services, creative graphic design and engaging content.